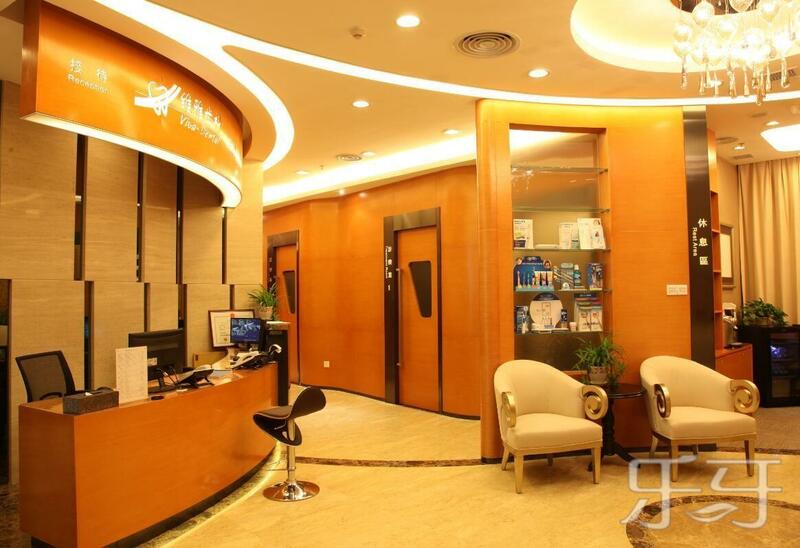 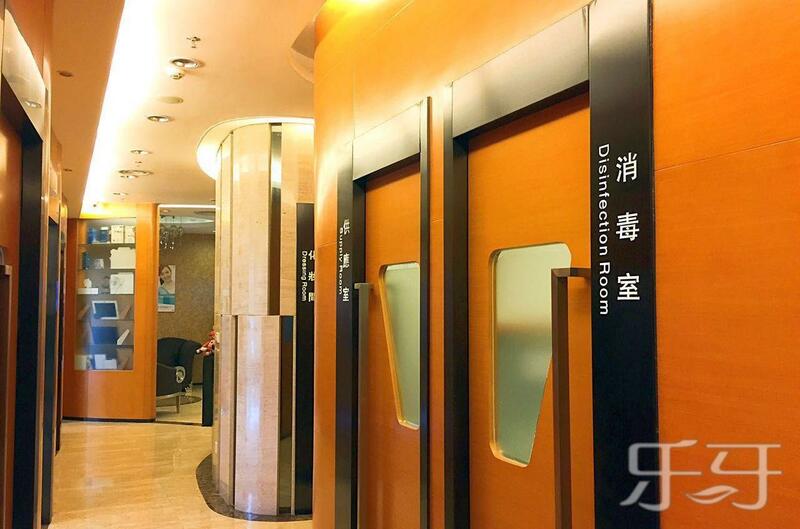 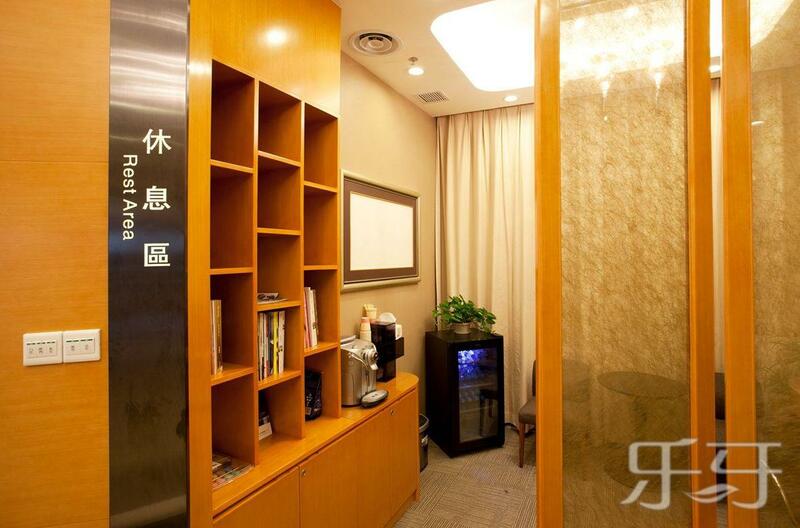 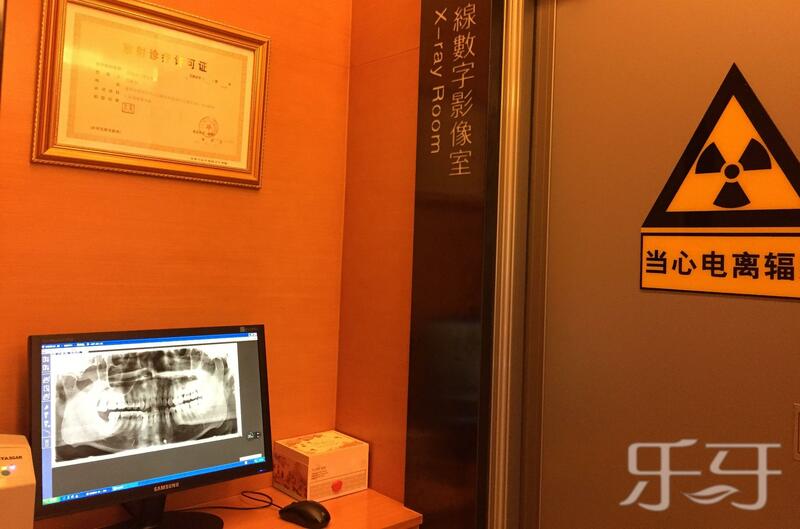 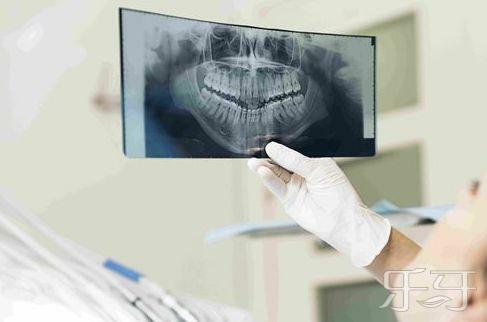 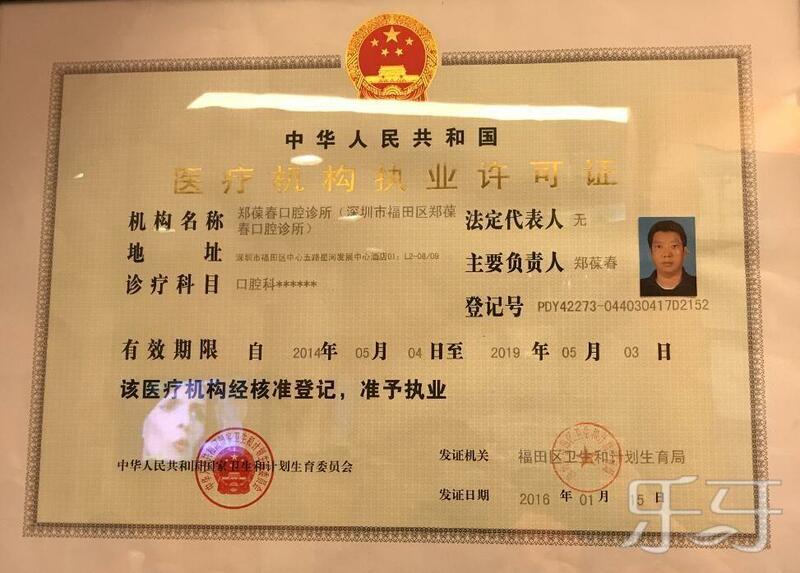 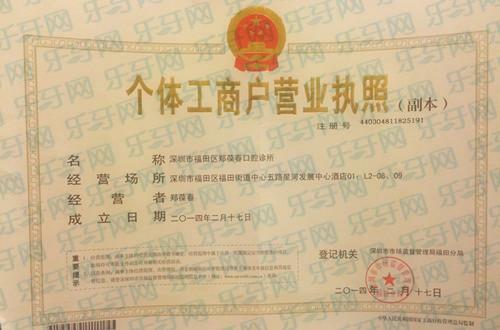 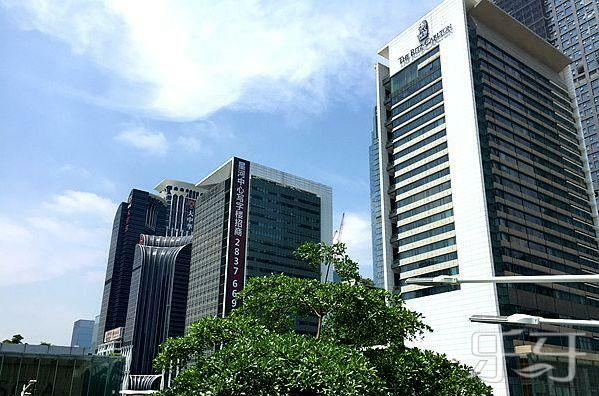 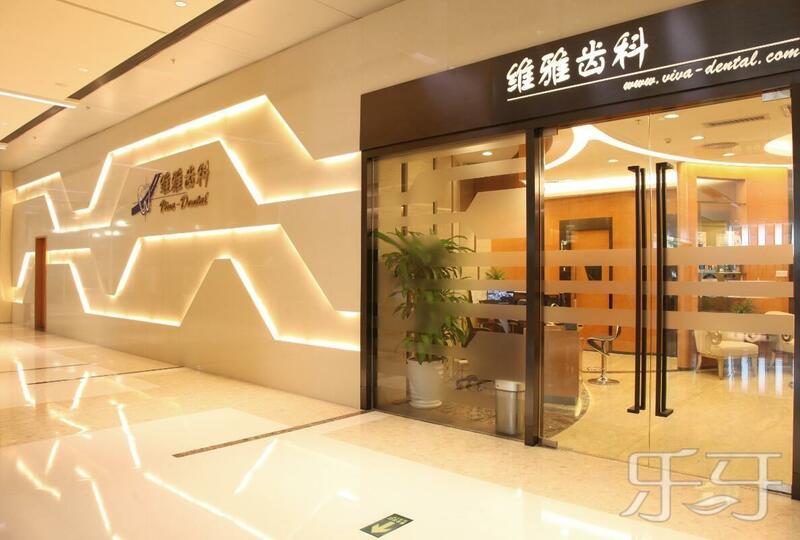 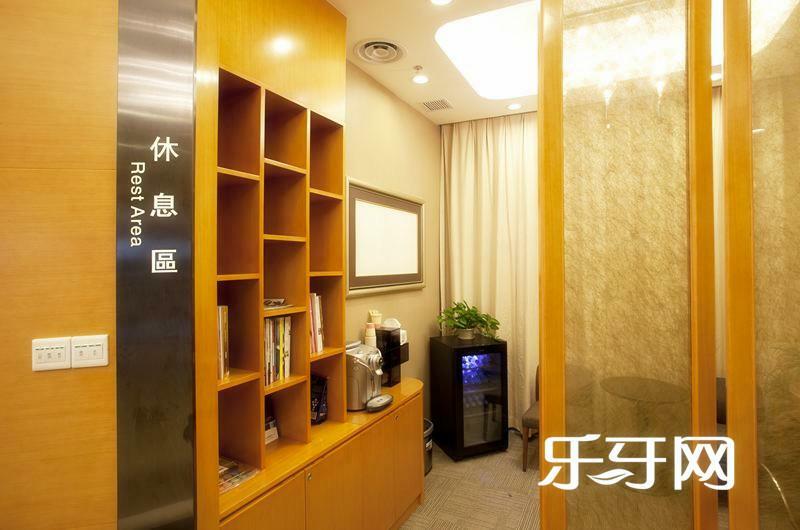 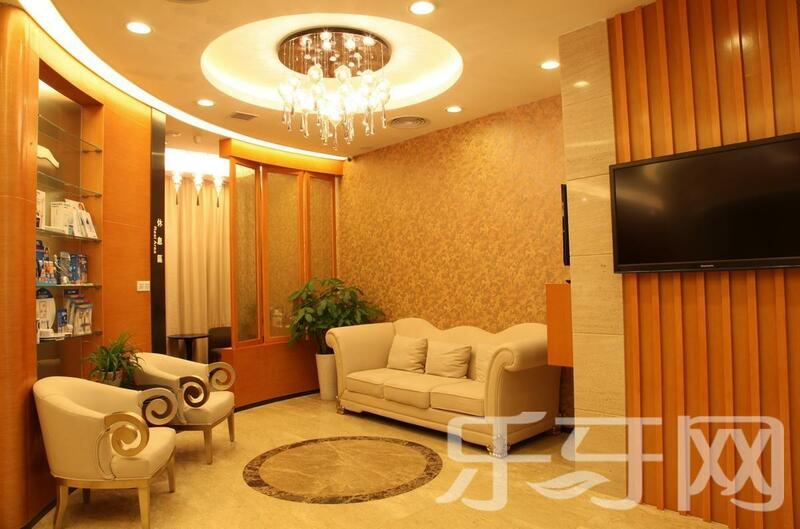 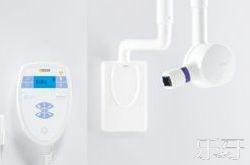 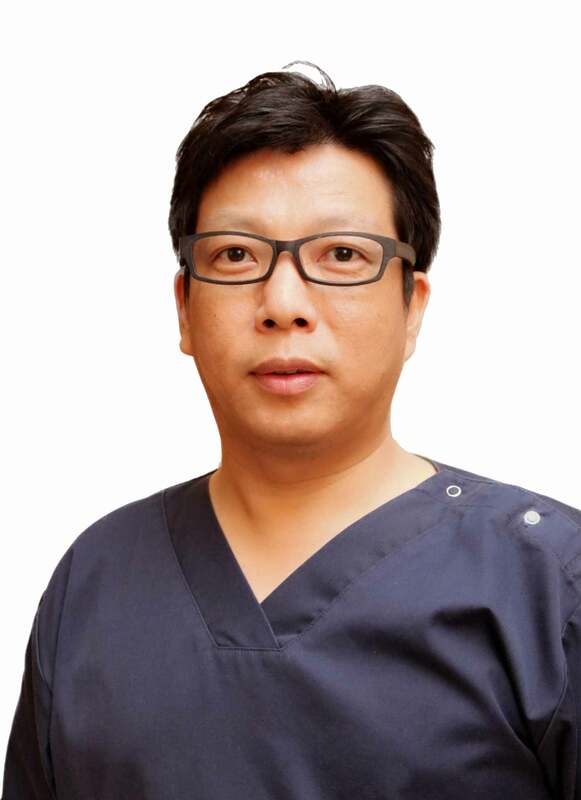 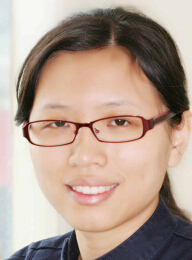 Viva-Dental is the first international dental clinic built by overseas retumed dental experts cooperating with world-known dental medical institution in ShenZhen. 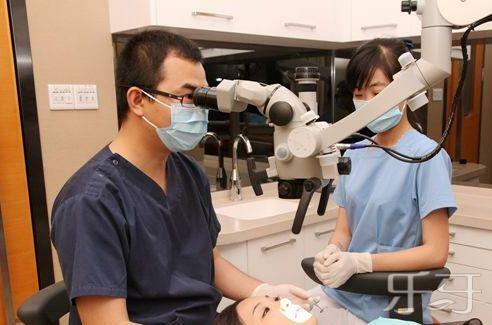 Adopting international medical-care management mode, we devote our efforts to lead health oral vogue by providing tooth esthetics medical service to the people who hungering for life quality and the safety. 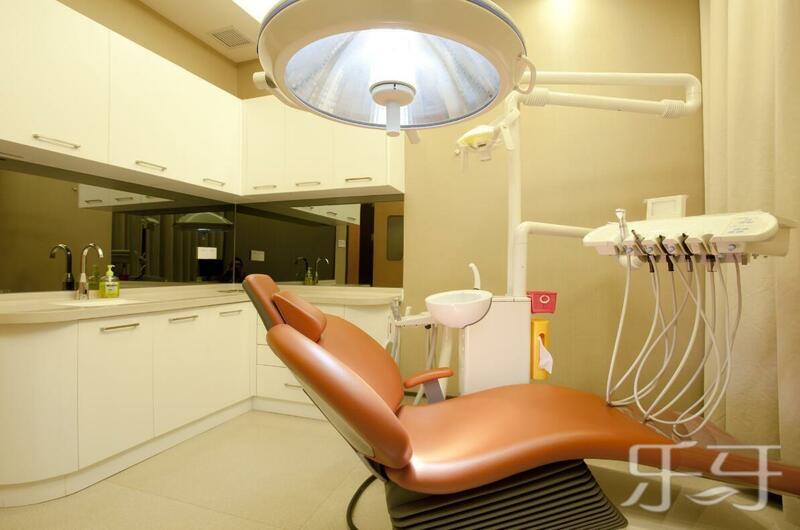 All services are taking care by dental specialists equipped with modern equipment for your confidence and to provide the best service. 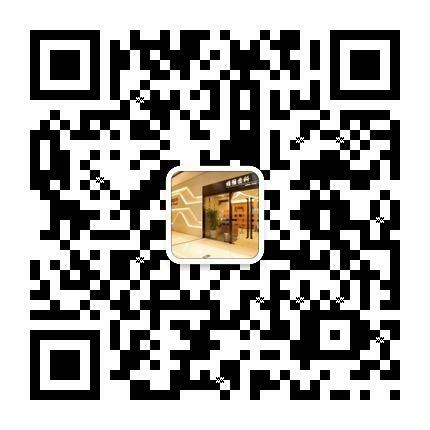 Copyright © 2014 www.leya920.com All Rights Reserved.